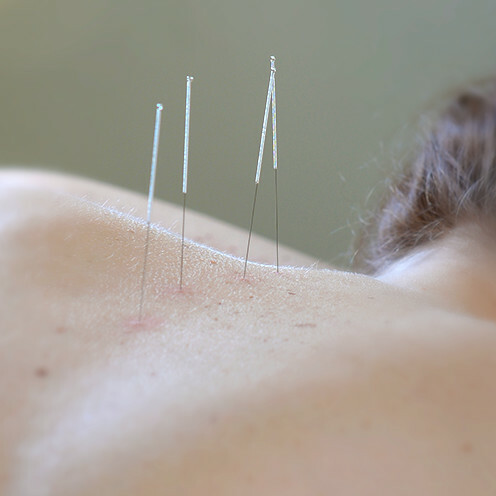 Acupuncture, Bodywork & Massage Therapy to bring health and harmony into your everyday life. Find harmony and balance through Traditional Chinese Medicine (TCM) ​treatments, which include Acupuncture, Herbs and other modalities to stimulate the body's natural curative energy. Generations have continued to refine and develop the rich medical traditions that can be traced to classic ancient texts, many of which are thousands of years old. We believe in curing the root cause of the disease or condition, while treating your symptoms. TCM can provide Pain Relief, treatment for Infertility and bring relief from Stress, Anxiety and Depression. Lift the heaviness that you feel and lighten your spirit with Body Work. Bodywork's movement based methods focus on releasing stagnant energy, bringing the body back into balance. By nature, your body seeks to heal itself. At the heart of healing is the good flow of your energy, your Qi (or Chi pronounced CHē). Qi is the "life force" that sustains living beings; the literal translation of "qi" is "breath". Bodywork's movement based modalities can relieve the imbalances of qi, unblocking the stagnant pools of energy within the body. Bring a lightness and efficiency of movement. Massage Therapy is the manual manipulation of the body's soft tissue (muscle, connective tissue, tendons and ligaments). Stress and emotional upset are a normal part of life, however relaxation massage therapy can calm these feelings and promote overall health and wellness. Therapeutic or rehabilitative massage can encourage circulatory movement and relax muscles allowing the injured areas to heal at a faster rate. Whether it is through relaxation massage for stress relief or rehabilitative massage for pain relief, you will find when the mind moves out of the way, the body will relax and heal.